The Maisel Synagogue was built from 1590 to 1592 by the mayor of the Jewish Town, Mordechai Maisel, who funded the extensive Renaissance reconstruction of the ghetto. The original Renaissance building was seriously damaged by fire in 1689, and over the years the building has undergone a number of modifications. The extensive collection of Judaica, including 40,000 artefacts, 100,000 books, and extensive archives of Jewish communities, is unique not only for its size, but especially the fact that they come from one coherent territory - from Bohemia and Moravia. As a whole, it gives a complete picture of the life and history of Jews in this region. 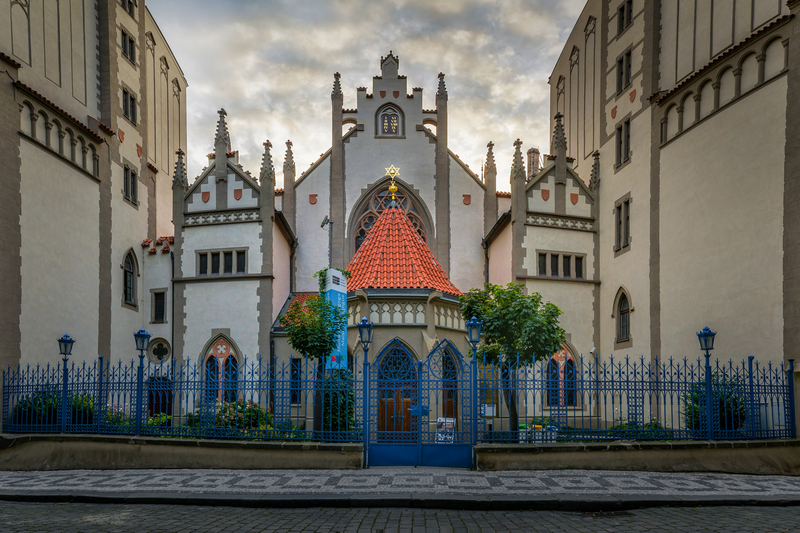 The museum is housed in Prague's synagogues and other Jewish monuments. Most of the sites are included in some of the museum tours; one cannot visit them separately. 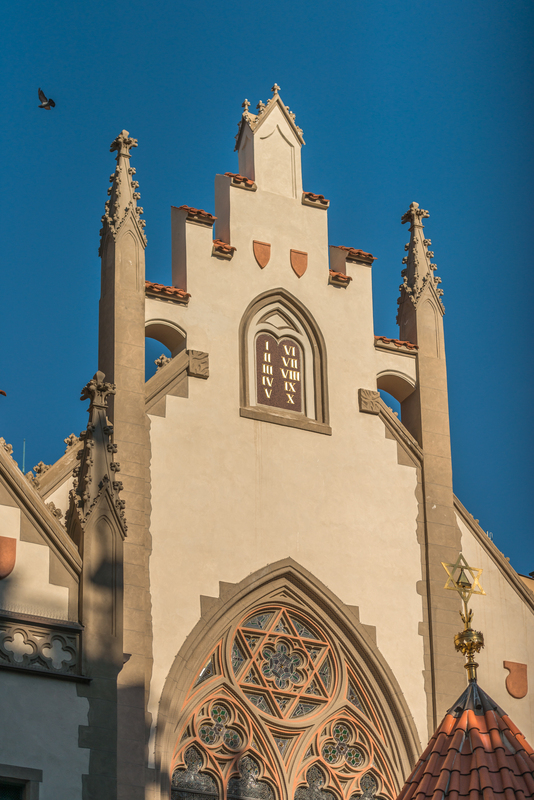 The synagogue is overseen by the Prague Jewish Community. Tickets are valid for 7 days. Each site can be visited once. It was built on the basis of Rudolf II privilege as a private synagogue of Mordechai Maisel, the primate of the Jewish community, in 1590 - 1592. The builder Juda Coref de Herz designed a Renaissance three-aisle building, unusual for the time, with distinct Gothicising features. The construction was conducted by Josef Wahl. Extensive and imposing synagogue was built on 20 pillars. The founder Maisel donated lots of precious ritual objects. The synagogue was re-built several times throughout the years. It burnt down completely in 1689, and during reconstruction after the fire, it was shortened to only 14 pillars. The main aisle was built on the old ground plan, vaulted over by a barrel vault; the side aisles had storey galleries. In 1862 - 1864, it was rebuilt by architect J. M. Wertmüller. 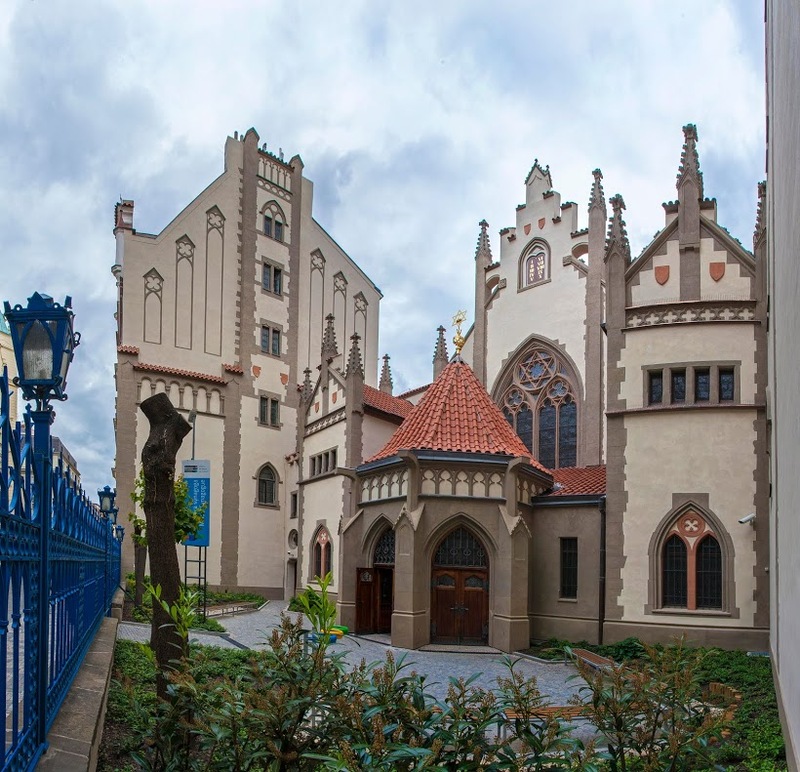 The sanitation of Josefov at the turn of the 19th and 20th centuries required a new, pseudo-Gothic reconstruction based on the design of architect Alfred Grott with false ribs, built-in gallery, new windows and new-Gothic interior equipment. During the World War II, the Nazis collected around 6000 objects of art from other 153 Czech and Moravian synagogues, of which they wanted to create an Anti-Jewish museum. 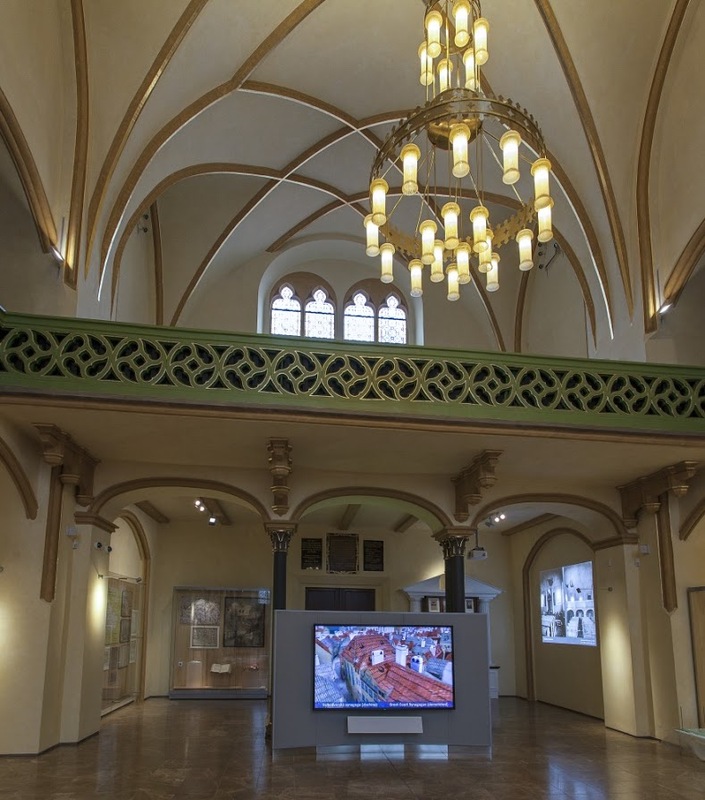 The collection was handed over to the National Jewish Museum in 1950, which later presented a fixed exhibition named The Silver of the Czech Synagogues in the Maisel Synagogue. The interior went through a reconstruction in the 1960s, and a general renovation took place in the 1990s. 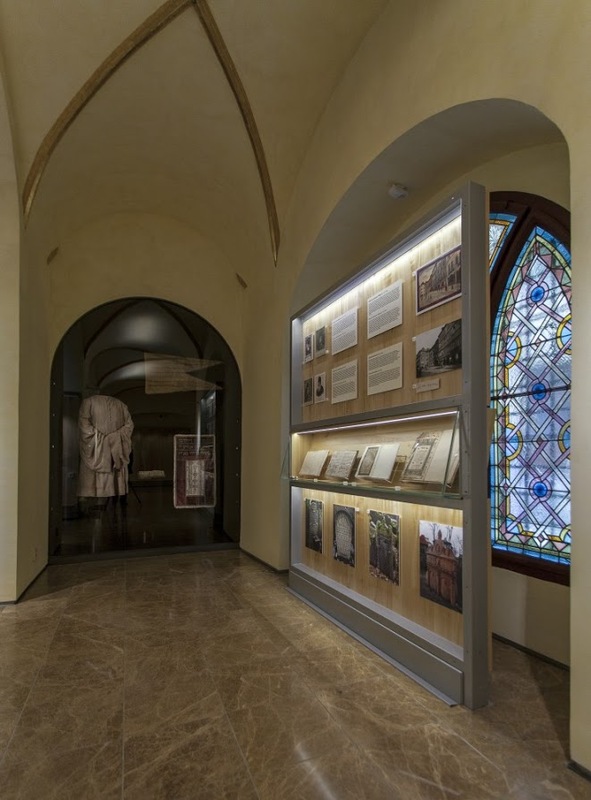 At present, there is a fixed exhibition of the Jewish Museum in the synagogue, named History of the Jews in Bohemia and Moravia from the 10th century until the 18th century.